Last month, you learned about northern bogs and fens: important features in the northern boreal mountains. We’re not finished with them yet. ‘Muskeg’ is also a common feature across the Taiga Plains ecoprovince. The Taiga Plains is an ecoprovince that extends into the northeast corner of B.C., forming part of the traditional territories of Dene-thah, Dunne-za, Kaska Dene, and Sekani First Nations. It is a small portion of a larger ecozone of low-lying plains centred on the Mackenzie River. In B.C., the Taiga Plains are rolling flatlands, crossed by rivers and streams. Permafrost occurs across much of the ecozone, accounting for the presence of water in so much of the landscape. Muskeg is another common feature across the ecoprovince, especially in the northernmost sections where it covers between 50 and 70% of the land. Wetlands also contribute to the climate of the region. The Taiga Plains have a continental climate dominated by continental air masses due to its distance from the Pacific Ocean. The Taiga Plains experience long, cold winters and relatively little precipitation. 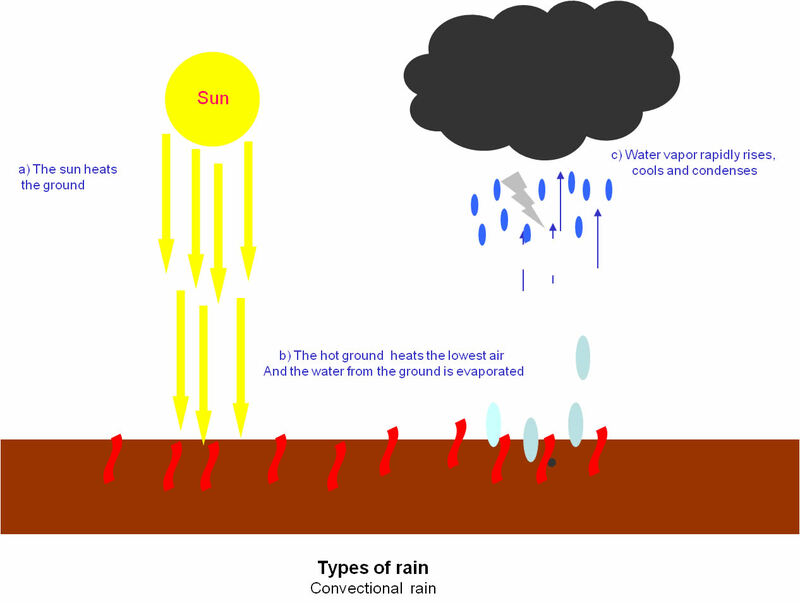 In summers, precipitation (rain) is mainly caused when wetlands heat up and water evaporates. This water falls again as convective showers.